LONDON -- A second customer of restaurant chain Pret a Manger died after eating a sandwich containing an allergen that was not noted on the label, the company has confirmed. 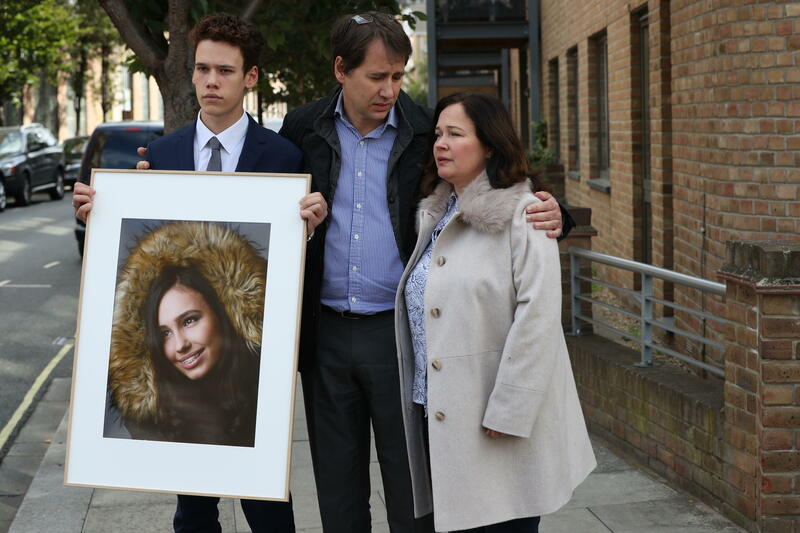 The coffee-and-sandwich business has promised to improve its labeling following criticism at an inquest last month into the death of 15-year-old Natasha Ednan-Laperouse, who died in 2016 after eating a Pret baguette that contained traces of sesame. The company said an investigation was underway into a second case, in which a customer died in December after eating a supposedly dairy-free product that contained dairy protein. BBC News reports that Celia Marsh, 42, from Melksham, Wiltshire, died after eating a "super-veg rainbow flatbread." Ednan-Laperouse collapsed during a flight from Heathrow to Nice in July 2016, BBC News reported. Her father administered two EpiPen injections, but the teenager died within hours.